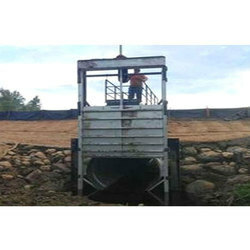 We are recognized by the clients for providing Sluice Gate Fabrication Service. We provide Collapsible Doors that are sectioned into top & bottom bars. Fabricated using premium quality MS channels & flats, these doors are one of the vital types of security doors. These MS channels are fixed with bottom channel, top & bottom guide bars, stopper plates and suspenders. 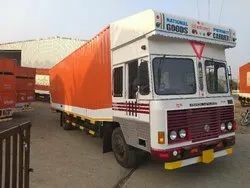 All type of structural as well as shed fabrication rework or new development works with less labour charges, having good and skilled man power. Heavy/Medium/Light fabrication & machining Projects for All industrial sectors.